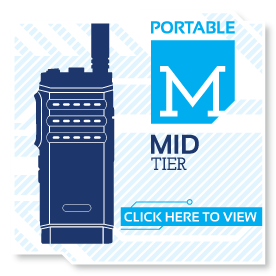 Amerizon has been selling and servicing two-way radios for over 50 years and are proud to be one of the top ranked Motorola Two-Way Dealers in the world. 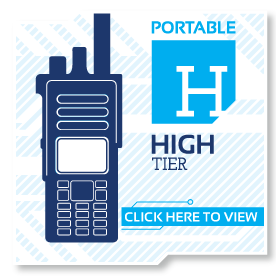 We offer the most complete line of radios for all industries and we will support you long after your first radio purchase. 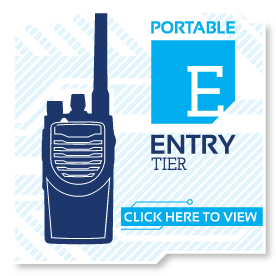 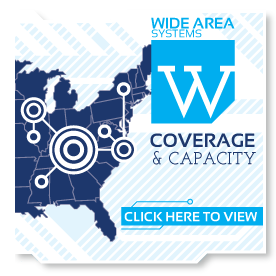 We understand that you are purchasing a two-way radio because they are the most reliable form of instant communications available today and we are here to help you get started.